Are you looking for a perfect bowling center to have fun with your friends and family? Search no further than Cannonball Lanes in Wabash, IN! We have a variety of fun leisure activities that will give you a good time without sacrificing your budget. Turn to us for the ultimate bowling experience with our signature Cosmic bowling attraction. Seeking other activities? You can also enjoy the variety of entertaining virtual games we offer at our arcade area. We also have a convenient bar and grill restaurant where you can chill and delight in the sumptuous food and refreshing drinks we serve. Visit Our Bowling Center Today! 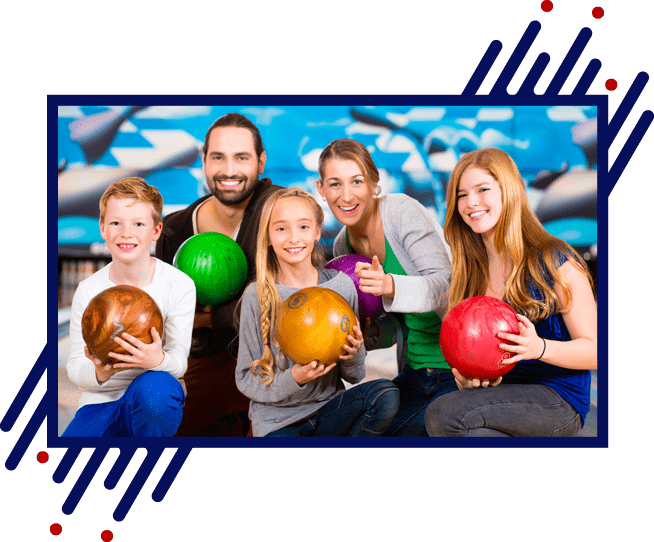 Make your quality time with family and friends even more exciting and memorable by turning to Cannonball Lanes. Visit our bowling center today! Experience the best of indoor leisure activities, such as cosmic bowling and arcade games, at affordable rates. We are also a great event place for special occasions like company and birthday parties, banquets, and benefit events.